Assocamerestero is the Association of Italian Chambers of Commerce Abroad (ICCA) and of Unioncamere, born in the late 80’s to enhance the value of the Chambers and to spread the knowledge of CCIE network at the Italian and international institutions and business organizations . Assocamerestero is a very important network that gives added value to Italian Chambers of Commerce Abroad by promoting them among entrepreneurial organizations, Italian and international institutions. Its representative and institutional lobbying functions are enhanced by continuous research and collection of collaborations with private and public entities and by a direct action of communication with Italian media, institutions and companies. framework agreements and collaborations with institutional and non-institutional entities. 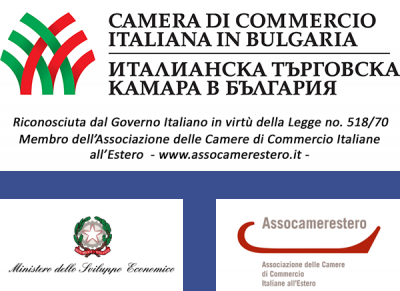 Italian Chamber of Commerce in Bulgaria is fully integrated into Assocamerestero network, which supports activities worldwide to promote Made in Italy on an international level. 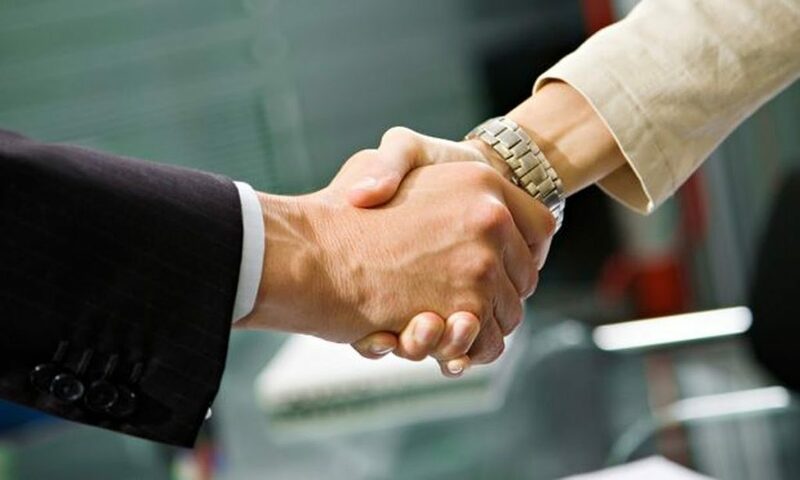 Becoming a member of the Italian Chamber of Commerce in Bulgaria means becoming part of Assocamerestero network and benefitting from business opportunities on a global level. Click here and download application form. 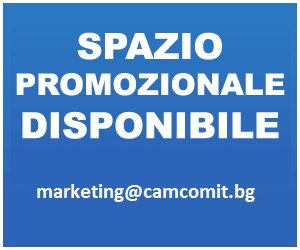 Watch promotional video realized by Italian Chambers of Commerce in EUROPE, a huge market of 600 millions of clients!